Description: Kel Tec RFB hunter in 7.62 NATO. 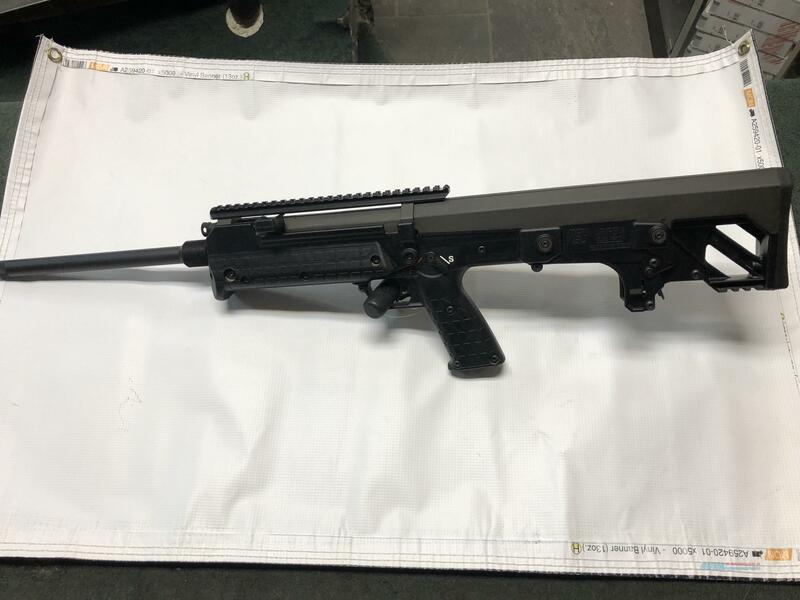 Kel Tec's bullpup rifle with a 24" barrel and forward-ejection in black finish. Chrome moly barrel with a 1 in 12" twist ambidextrous fire selector..